Spend management is a process of collecting, collating, maintaining, categorizing, and evaluating spend data with the aim to reduce procurement costs, improve efficiency, monitor and control workflows, and regulate compliance. Spend management affects and manages various activities across the procurement cycle such as requisition processing, budgeting, planning, supplier management, contract management, inventory management, sourcing, and product development. Every organization regardless of their size and type can refer to this comprehensive discussion on spend management; it can be consumed by all departments of an organization in various capacities. 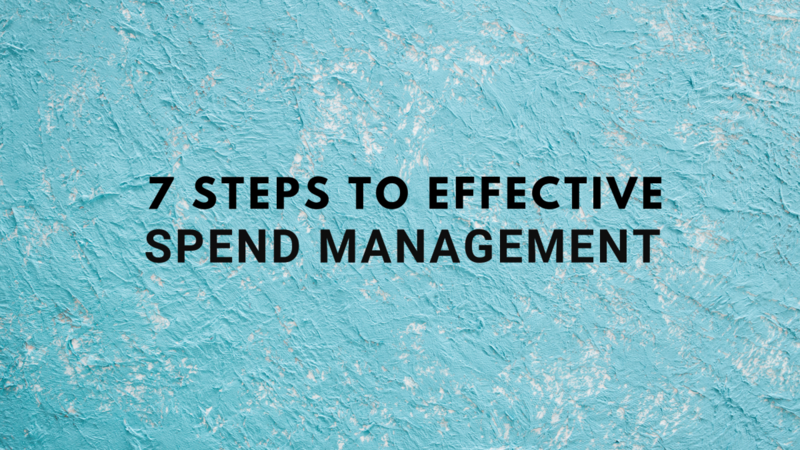 Download this whitepaper to understand the different elements of spend management and how to get the best out of a spend management activity. Sources of expenditure range across procurement of goods and services, employee salaries, rent, utilities, licenses, advertising and marketing, insurance, training, etc. Sources of expenditure vary from business to business depending on the nature of the business and hence it is an activity that every business must carry out uniquely for itself. Although identification of sources of expenditure is necessary, plotting and identifying an exhaustive list of expenditure sources is a challenge in itself. Either an automated tool to collect relevant information at source as well as eradicating the possibility of duplication or, in case of micro organizations, involving heads of all spending departments can help overcome this challenge. A bird’s-eye view into the spend infrastructure should help identify overlooked savings opportunities. The accounts department ideally manages this with the help of tools that automatically capture and maintain records of spends. Although, since the accounts department may not necessarily be a part of certain transactions, it becomes mandatory to maintain their records that can be tallied at regular intervals. While identifying sources of expenditure may have its challenges, centralizing the data into a repository is no mean feat. The data is sensitive and critical and hence cannot be accessible and visible to all. This makes it necessary for the organization to appoint a responsible individual who can categorize and process the data in chunks and have a unified view of the spending structure. Since expense data is analyzed, interpreted, and showcased to draw inferences and make decisions, it becomes imperative that such data is a true representation of all transactions. Validating transaction entries include tallying the data entries with receipts, inventory, communication, etc. Cleaning the data includes activities such as removing duplicates, errors, spelling mistakes, and such. Spend data can be classified as various types of spends. These categories and classifications can be created depending on an organization’s objectives and operations. It is necessary to keep in mind that the groups prepared by the authorities for this classification should cover all spend to bring them under one view. Based on information that one needs, data can be variously categorized. For example, IT services may be categorized as ‘Types of IT services’ or tagged by its ‘vendor name.’ Here, it becomes necessary for an organization to prioritize its needs which requires the understanding of spend per vendor or spend per activity, and therefore build the categories accordingly. Analyzing the spend data that has been collected, cleansed, and classified in the previous steps should help capture recurring spend activities and other anomalies; calculate aggregates/averages, percentages, etc. To achieve the above, induction of an expert human analyst and technologies such as artificial intelligence (AI) and machine learning (ML) are recommended. Here’s a Hackett Group report that gives cost benchmarking guidelines. This report will help organizations benchmark their employee compensation costs or outsourcing costs and derive a cost-benefit analysis by calculating the ROI. Execute changes concluded and decided upon based on The project, if introduced from scratch, can be rolled out in phases and spend data can be collected and analyzed department-wise if not organization-wide to test and correct the procedure. Change management is often a challenging activity, and for it to be successful, it requires acceptance and participation of all stakeholders. Forecast spend activities based on the data collected. Collecting accurate and regular data, once the spend management process is in place, is easy and effective. It helps to track and identify trends in data which in turn helps forecast spend scenarios making it easy to plan for the slacks and booms. Data forecasting, as discussed above, depends on the accuracy of the data collected and the ability of the analyst. 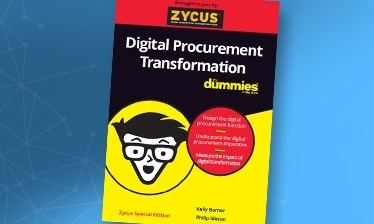 However, with e-procurement systems that use Artificial Intelligence (AI), categorizing and managing spend data has become a cake-walk. For a detailed look into what an advanced spend analysis structure looks like, refer to this whitepaper. Maverick Spend – Five Ways to take Control it!